We have been producing premium Lawn Turf for over 15 years, allowing us to perfect our process as well as our product. 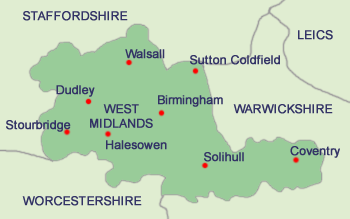 We are proud suppliers of Lawn Turf in The West Midlands. 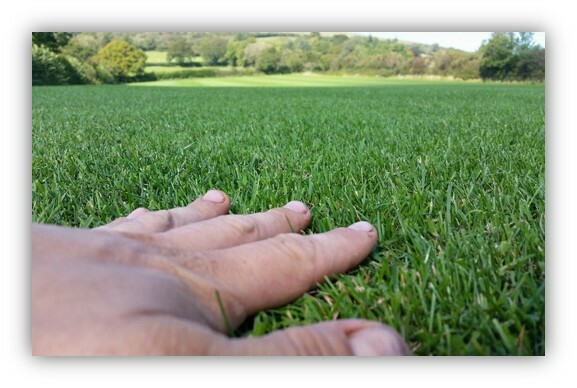 Our turf is grown on some of the finest soils, using a seed mixture that we have specifically chosen to ensure that we produce a premium Lawn turf that is grown to the highest standards. Turf Lawns turf offers all that you could want for a domestic family lawn; Durability, practicality and most importantly, something that is stunning to look at. Order today by 11.00 and you can have your Lawn turf supplied anywhere in The West Midlands tomorrow!! 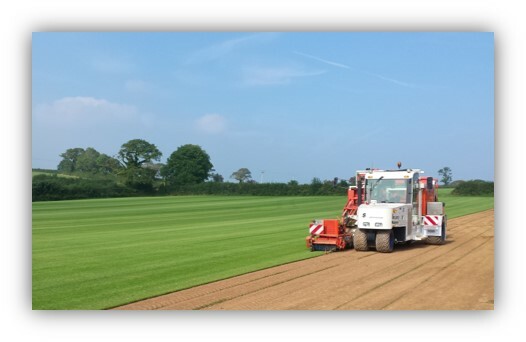 To ensure that your turf arrives in the best possible condition, all of our turf is cut to order on a daily basis so it remains fresher, heather and has longer shelf-life. We Harvest and supply our premium lawn turf all year round. So whatever time of the year is best for you we are here to help! The Joy of Turf is that it can be laid anytime of the year. Naturally, there are advantages and disadvantages depending on the time of the year. During the summer and spring months, the ground will be very warm, and easy to work with in order to get your ground preparation perfect and a quick root establishment. You can place your turf order online or over the phone, whatever your preference, our ordering process is quick and easy, our staff are very knowledgeable and happy to help with any queries you have or advise you may need.